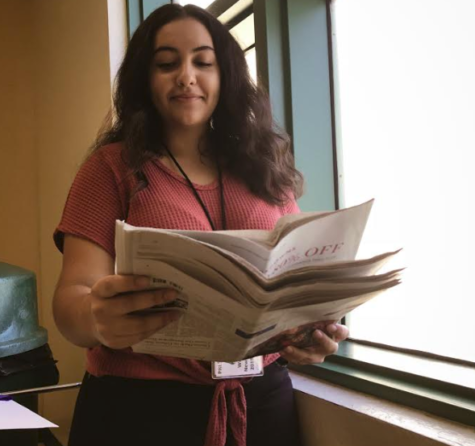 Senior Gaby Chacon, War Cry’s Editor-in-Chief, spent her summer meeting with various publicists and writers from the Miami Herald in order to make her school newspaper, the Jupiter War Cry, an award-winning paper. “I hope that this year we can finally get an award, I want the War Cry to be seen as a respected journalism program,” Chacon said. Chacon has a passion for journalism and plans to major in communications.